The Wolf Man is a 1941 horror film from Universal Pictures. Even though it came out a decade after the releases of Dracula and Frankenstein, it stands with them as one of the all-time horror classic films and the three characters form that iconic trinity of horror icons. The Wolf Man stands apart from the other two films in that it is not based on any pre-existing work; it is, instead, an original screen play by Curt Siodmak. The Wolf Man was Universal’s second attempt at a werewolf movie. Six years earlier, they had produced The Werewolf of London. 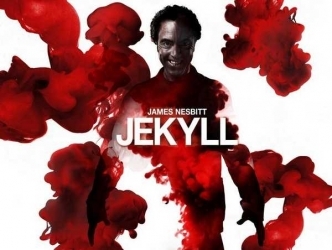 While that film was a moderate success, it was considered a knock-off of Dr. Jeykll and Mr Hyde, which hampered it at the box office. As with any review of classic Universal Horror, the challenge is to try and review it separately from the pop culture it helped create. The plot revolves around Lawrence Talbot, the son of Sir John Talbot. After the death of his older brother, Lawrence returns to the family home in Wales, after spending the last 18 years in America. Lawrence and Sir John have a slightly strained relationship, due to Lawrence being the second son, and thus not heir to the title and estate. With his brother is dead, things have changed and both men mean to make amends with one another. Lawrence becomes smitten with Gwen, a shop girl in the local village. He convinces her to join him at a carnival being put on by a tribe of Romani (the movie uses the term gypsy through-out, but since that is often considered a slur, for the purposes of this review I am going to use the term Romani). At the carnival Gwen’s friend Jenny is attacked by a wolf that Lawrence kills with the silver headed cane he bought earlier from Gwen’s shop. Bitten during the fight with the wolf, Lawrence comes to realize that what he fought was actually a werewolf and that he has now had the curse passed on to him. 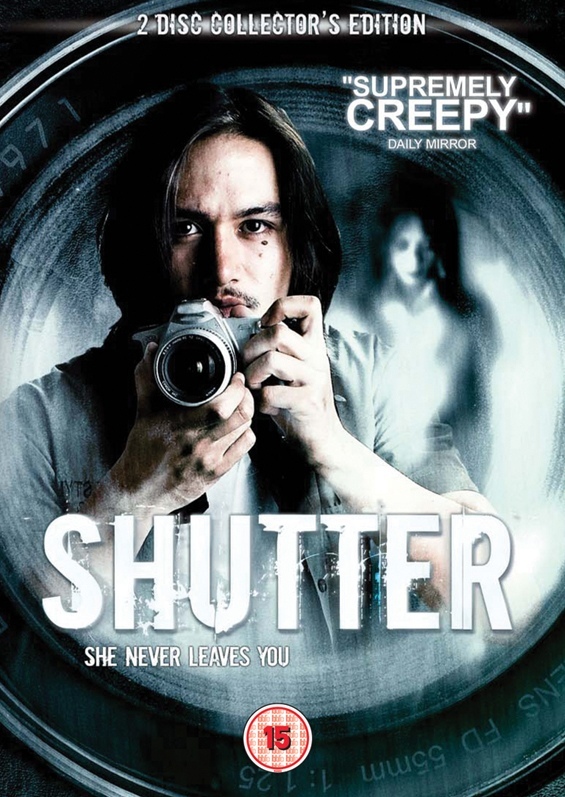 To a modern audience, this movie is not going to seem frightening on a jump scare level, but what does stand the test of time is the mental toll the curse takes on Lawrence as he comes to accept what has happened to him, and tries to find a way to deal with it. The movie also plays with psychological horror, as most people believe that Lawrence is losing his mind and merely hallucinating that he is a werewolf. Director George Wagner creates a suitably moody atmosphere, by 1941’s standards, including several shots that would come to be considered iconic, including several of the misty Welsh moors. He also put together an excellent cast. It is clear that Universal wanted a hit. Naturally the movie rests squarely on the shoulders of Lon Chaney Jr. While not his first major role (having played Lennie two years earlier in Of Mice and Men) starring in The Wolf Man was significant, as he was firmly stepping into the horror genre that had made his father a star. The part calls for him to start as a jovial ladies man, but end as a character that would be at home in a Greek tragedy. Claude Rains was already a Universal Horror star, thanks to his lead performance in The Invisible Man. As Sir John Talbot he conveys a man who hopes to mend fences with his son, only to see that hope dashed as he believes Lawrence is succumbing to madness, and later has to make a tragic choice when the grim truth is made clear. It would have been easy for this part to have been played as disapproving father, but Rains elevates it by making Sir John aloof, yet loving. Oscar winning actress and revered Hollywood acting coach Maria Ouspenskaya plays Malva, the Romani woman whose son inadvertently passes the curse on to Lawrence. It would have been easy to have Malva be a sinister figure, but between the script and Ouspenskaya’s performance she is one of the most sympathetic characters in the movie, and the only person to truly try and help Lawrence. Bela Lugosi appears as Malva’s son, also named Bela, whose bite infects our hero. He plays the part well, but it seems like an oddly small part for such a big name making it seem like a case of stunt casting. Evelyn Ankers plays Gwen, the shop girl Lawrence becomes enamored with. She conveys her affection for Lawrence well and her concerns for him as his troubles mount. I find this notable, as Ankers and Chaney very famously did not get along. Despite this, they ended up starring, opposite each other, in four movies. 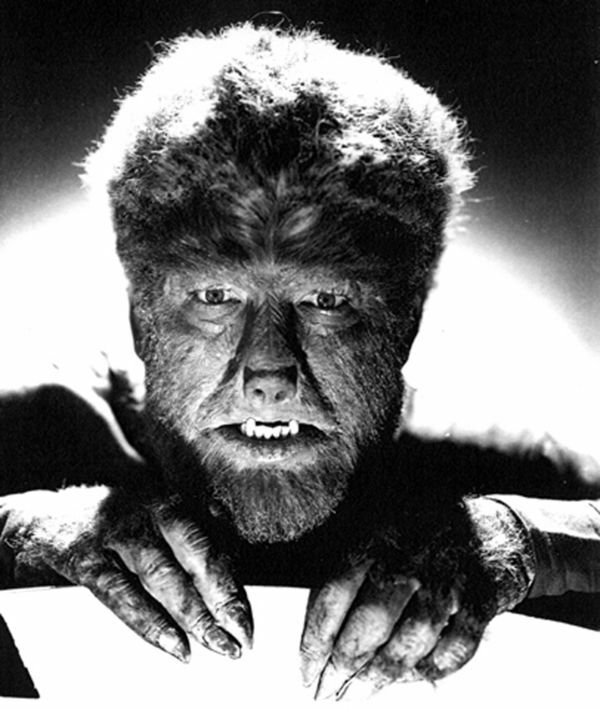 No review of this film would be complete without making note of the Wolf Man makeup, created by legendary makeup artist Jack Pierce. 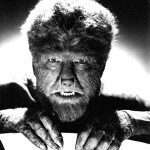 The iconic look of the Wolf Man would serve as the model for werewolves, in film, for years to come. But the real legacy of this film is the werewolf lore it created. Almost everything we take for granted in werewolf mythology was actually created from scratch in the script by Curt Siodmak. 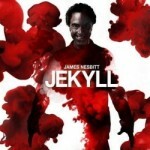 The curse being transmitted by a bite, the vulnerability to silver, the involuntary transformation, the mark of the pentagram, and iconic poem are all creations specific for this movie. Interestingly the transformation under the full moon was not from this movie, but came in the Siodmak’s script for the sequel Frankenstein meets the Wolf Man. In fact the moon is never seen in the film at all. The other horror trope codified in this film is the misty moors. In fact, the back drop of the moors used in the opening credits was reused by several other Universal Horror films, as it conveyed the mood so well. Overall, I give The Wolf Man a solid B. It is a superior film for its era, and any classic horror film fan should make a point of seeing it. 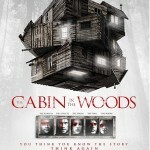 The Cabin in the Woods is a hard film to review. Not that I didn’t understand it, or would have problems explaining the set up, it’s just that it has a complex script, and is full of clever reveals that are best viewed unspoiled. The problem, I find, is how to write about the plot without spoilers; I’m basically going to adapt the rule that anything revealed in the first 10 minutes is fair game. The script is by fan favorites Joss Whedon and Drew Goddard, and the film marks Goddard’s debut as a feature film director. Even though Goddard directed, this is considered a Joss Whedon project due to the scripting and the fact that he produced it. Also, the cast is filled with several Whedon regulars. The movie was made in 2009. Unfortunately, due to several factors(not the least of which was the Bankruptcy of the MGM studio), the film was not released until 2012. Okay, with that out of the way, let’s get into that plot. 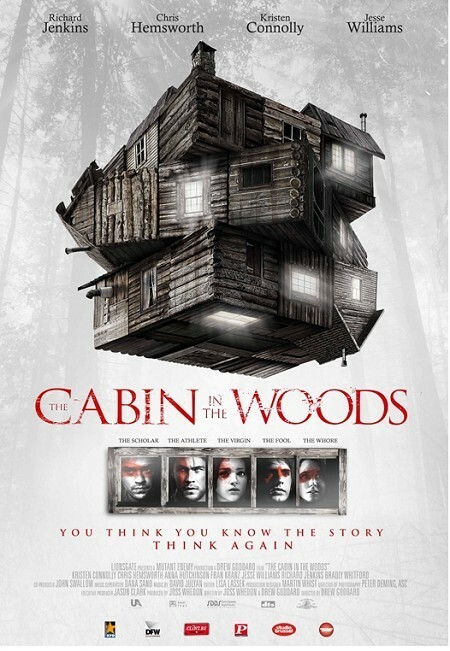 The Cabin in the Woods follows five college students as they prepare to spend a weekend at The Cabin in the Woods, that was recently purchased by one of their relatives. The students are Curt and Jules who are a couple, Jules’ roommate Dana, Curt’s friend Holden (whom he and Jules are trying to match-make with Dana), and Marty (their mutual friend, whose dominant characteristic seems to be that he is a stoner). While prepping for their trip, the five are under surveillance by a mysterious group. And that is all I feel I can safely say without spoiling anything. What The Cabin is the Woods really is, is a self-aware deconstruction of the horror genre. 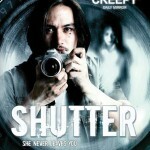 It does for supernatural horror what Scream did for slasher films. But it goes even more meta than that. The script plays heavily with standard horror tropes; however, instead of defying them, it reinforces them( but in a very coherent way), all the while pointing out the ridiculousness of many of them. The best part about it is that at no time does the movie assume the audience is stupid which, in this type of horror film, is incredibly refreshing. The film creates a connection, not just to the five designated victims, but also with the people behind their torment. It’s no easy feat to make you sympathize with both the heroes and the villains, but Whedon and Goddard find a way to do it. It’s also worth noting that while the five friends all fit standard horror movie character types, each one also contains major subversions of those types. Looking towards the cast you find a mix of unknowns and fan favorites. Chris Hemsworth is the most notable name in the cast, even if this was not the case when the movie was filmed. Playing Curt, who fills the alpha male archtype standard to the genre, Hemsworth of course has the look, but also has to convey an intelligence required by the subversions in the script. A fun bit of trivia, Whedon finalized the deal to make The Avengers while working on The Cabin in the Woods and reached out to Thor director Kenneth Branagh, who was casting at the time, to suggest he take a look at Hemsworth for the lead. standard final girl role. Of course this role is going to get focus and Connolly pulls it off well. The true stand out of the five kids is Whedon regular Fran Kranz as Marty, the stoner fifth wheel. Filling a role very similar to Jamie Kennedy’s character in Scream, Marty is the one member of the group aware that something is not right with their situation. Kranz manages to combine the characters laid back philosophy, while still conveying his increasing awareness, making him an excellent audience proxy. Again a bit of trivia. During a scene were the other characters go swimming, Marty stays on the dock and smokes a joint. The reason is that, in reality, Kranz is very athletic and actually has better muscle tone then Hemsworth, and Goddard did not think it would be a good idea for the stoner to be shown in better shape than the Jock. Ana Hutchison and Jesse Williams do fine in the roles of Jules and Holden respectively, but neither really stand out in the way the other three do. Two other amazing cast stand outs are Richard Jenkins and Bradley Whitford as the leaders of the group that is observing the kids. I wish I could point out what makes them stand out, but there is nothing I could say about them that would not be a spoiler. Working with Jenkins and Whitford, you will spot Whedon regulars Amy Acker and Tom Lenk. There is one other stand out actor who appears towards the end of the movie, but to even name who that actor is would be a spoiler. Yes the film really is that intricate. But I think it illustrates the strength of the writing that, even with a script that intricate, at no point does it become confusing or not make sense. Using the Fanboy News Network rating system I give The Cabin in the Woods an A. It is a top flight effort that even non-horror fans can enjoy, and is ripe for repeat viewing. A testament to the films popularity is that this year at Universal Studio’s Halloween Horror Nights in Orlando, one of the signature haunted mazes is based on The Cabin in the Woods. And yes, that maze has spoiler warnings.